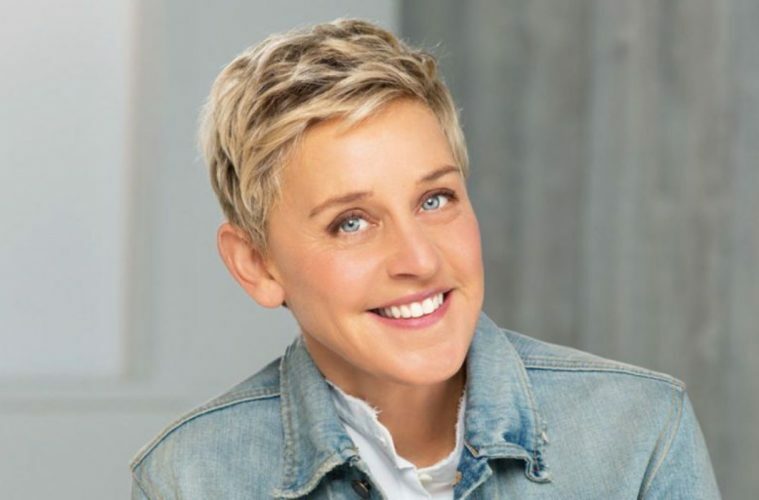 America’s favourite TV Show Host is finally coming to Toronto — and you probably won’t want to miss it. 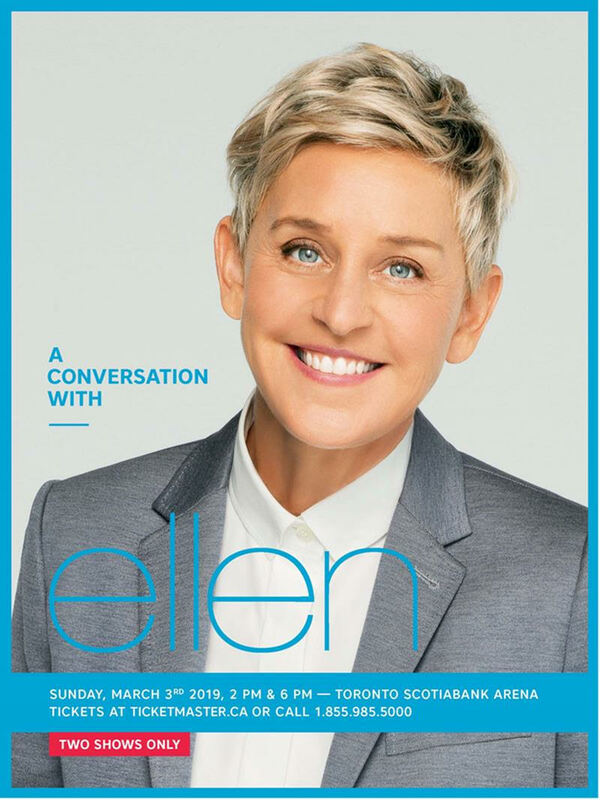 On Sunday March 3rd, Ellen Degeneres is coming for “A Conversation with Ellen”, at the Toronto Scotiabank Arena. Luckily, there’s two times to attend — the 2pm show, and the 6pm show. Use the promo code: ellen for a discount on tickets for both shows!